Batter up! This pillowcase is perfect for the little slugger in your life featuring silhouettes of baseball players on a maroon background with a baseball border. 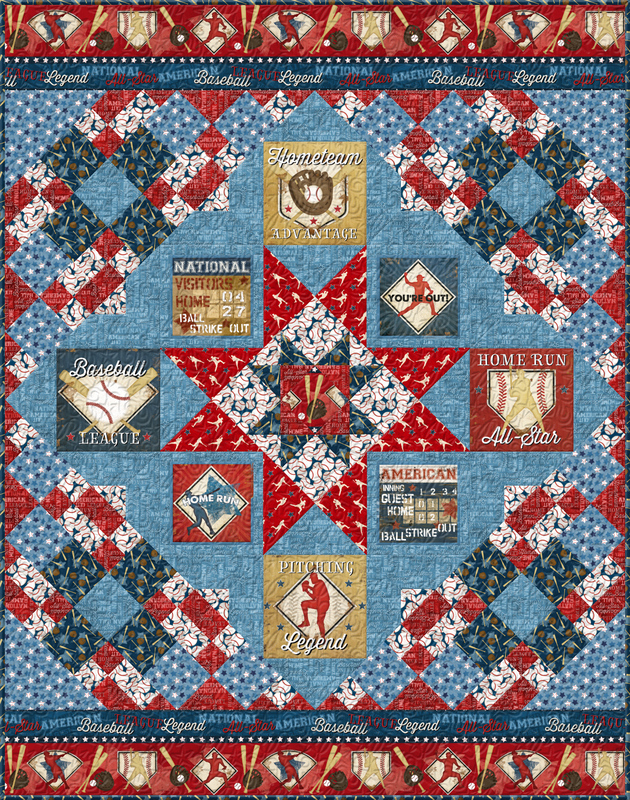 Exclusively for Missouri Star, this pillowcase kit contains a pattern and 7th Inning Stretch fabrics for the entire project, by Jennifer Pugh for Wilmington Prints.